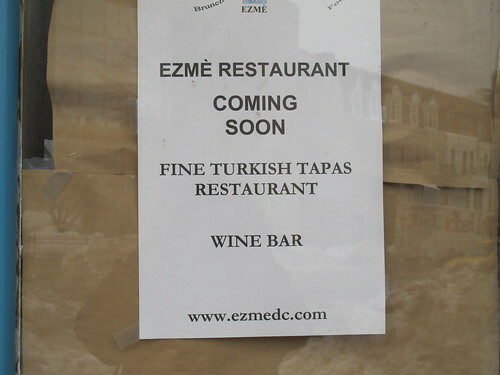 Ezme Wine Bar and Turkish Restaurant is coming to the 2000 block of P Street, NW west of Dupont Circle (across from today’s judging buildings). This is the location that used to house Pesce. 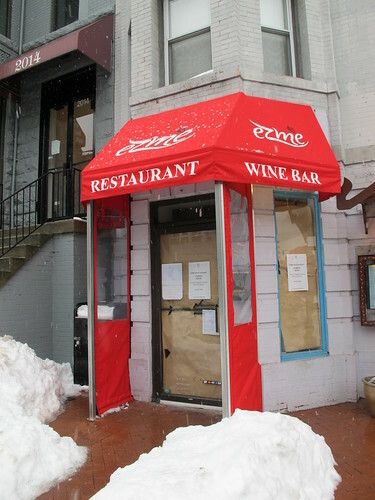 Apparently Ezme is from the same group that owns Meze in Adams Morgan.